One of our best sellers in Montego Bay! Located in Montego Bay in the Saint James region, Montego Bay Studio has a terrace. Guests might go for a swim in the outdoor pool. The apartment features a flat-screen TV, a seating area, a kitchenette with an oven, and a bathroom. Montego Bay Studio has a grill. A children's playground is also available for guests at the accommodation. Rose Hall is 14 miles from Montego Bay Studio. 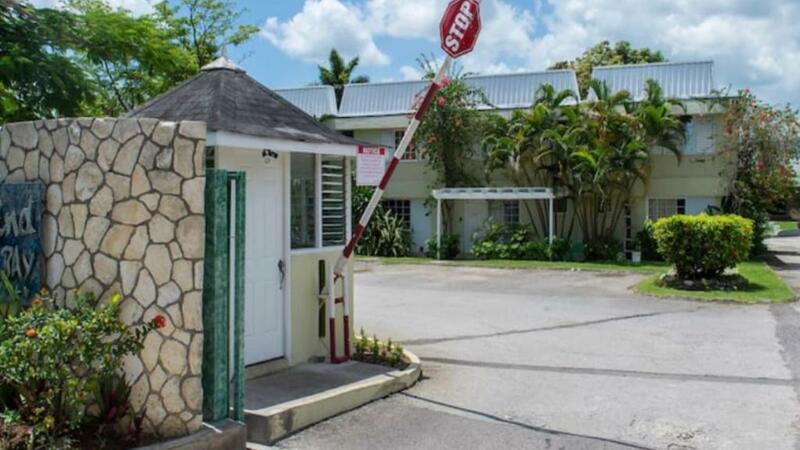 The nearest airport is Sangster International Airport, 5 miles from the property. When would you like to stay at Montego Bay Studio? This apartment has a tile/marble floor, oven and microwave. large Studio situated at the Seawind on the Bay complex. The complex is gated with security at the gate. Fully furnished ,fridge , stove , kitchen , with free high speed WiFi and cable TV. 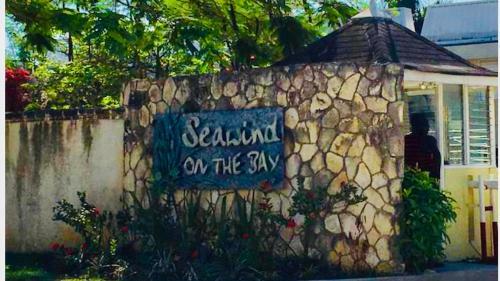 Located at Freeport, Montego Bay, close to Secrets Hotel , Sunscape Resort , Yacht Club and HardRock Café. We offer free access to the beach at HardRock Café. I enjoy hosting people from different parts of the world. Located at Freeport , Montego Bay , Jamaica . 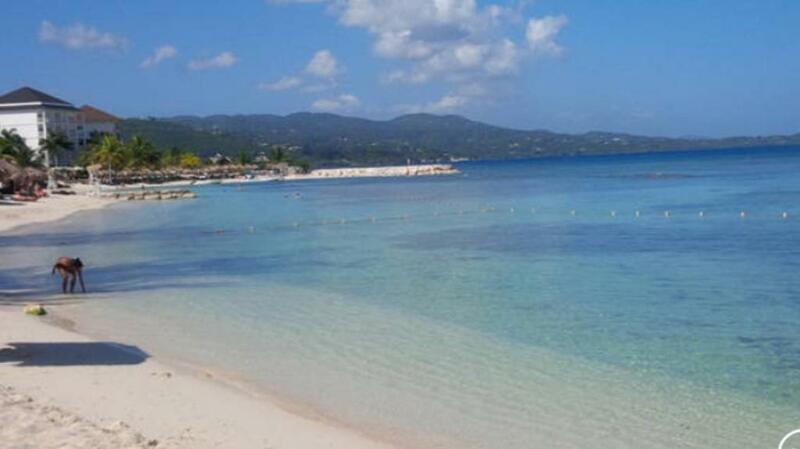 Close to Secrets Hotel , Sunscape Resorts , Hard Rock Cafe and the Montego Bay Yacth Club. We offer free access to the beach at the Hard Rock Cafe. In addition to the large pool on our complex. House Rules Montego Bay Studio takes special requests – add in the next step! Please inform Montego Bay Studio of your expected arrival time in advance. You can use the Special Requests box when booking, or contact the property directly using the contact details in your confirmation. We need at least 5 reviews before we can calculate a review score. If you book and review your stay, you can help Montego Bay Studio meet this goal. Apartments and site was built in the 1970s well established , but studio is dated with cooker and bathroom , cupboards useable but in need of updating and modernising . Studio is in very nice location next to harbour and sailing club , lovely facilities , pool , large tree lined gardens and shore line about two miles from montego bay town centre . parking just outside for car , free use of hard rock café private beach and facilities five minutes walk away . Quiet safe area with security . ideal self catering accommodation out of main town . Good communication and helpful introduction by owner .